Redesigning the user experience of Park-IT's customer portal. We were approached by Park-IT to design a new customer portal experience. 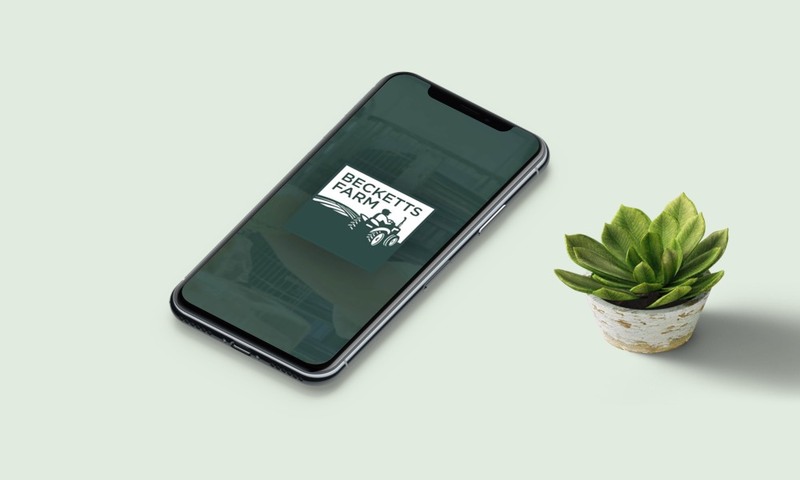 We chose to design this using a mobile first approach, creating a complete bespoke experience that is easy to navigate on mobile before moving onto the desktop experience. This took some planning, we started by creating wireframes and hooking it up as a prototype, no colour, just grey blocks. After rigorous testing and tweaking we landed on something we were comfortable with using in the wireframes and were capable of navigating without getting lost. After this we moved onto the full fidelity mobile designs. At this stage there wasn’t too much tweaking to be done, slight adjustments to the priorities on the dashboard and it was ready to be developed. Creating this project for the mobile platform first really helped us in the design and development stages of the desktop version. Rather than designing for desktop and trying to confine all of that content onto a small screen, we were able to design something clean and easy to navigate for mobile and expand out into a larger platform. The success of mobile ensures the success of desktop.